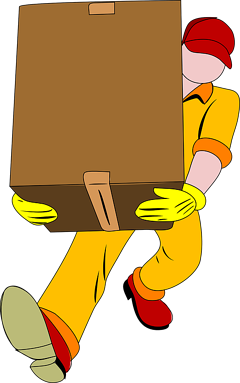 We can help you move an entire office of thousands of cubicles to a new building or simply help you move into a new home. We pride ourselves on attention to detail where we disassemble, design a new office layout, and install. Your employees will enter a new office space with nothing to worry about! 37 years of serving the New England area for all your office furniture needs. A trusted partner where you'll deal directly with the owner, John Meadows. Our goal is 100% satisfaction. Full service options that allow us to help you dissemble your current office, plan and design your new office, re-install your office furniture, and fix or add necessary pieces as needed. Complete the form below and our owner, John Meadows, will personally work with you on a quote to fit your needs.